Do you provide editing services? My role as a professional proofreader is to ensure the reading of either a hard copy or electronic copy of a publication. I detect and correct production errors in the document and expect myself to be consistently accurate by default because I am the last stage of production before publication. A copyeditor’s role is slightly different; their role takes place earlier, after the initial writing stage. My role is to ensure perfection in the final proofs. In simple terms, the editor is the first person who sees any text after an author has penned it; the proofreader is the last person to see the text before it goes into print or is put on the internet. For further details on the difference between editing and proofreading refer to IPEd (Institute of Professional Editors). Who do you proofread for? 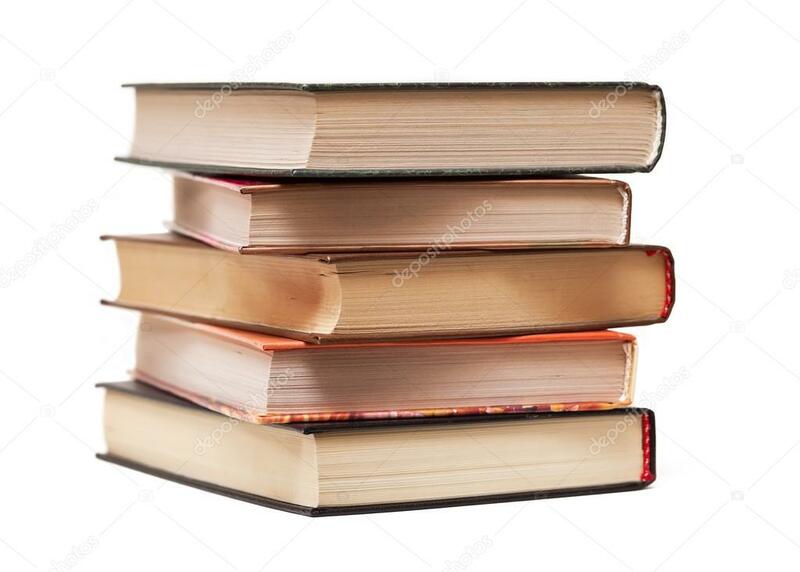 I proofread for Australian publishers (fiction and nonfiction), self-publishing authors, English as Second Language students, local and national small to medium-sized businesses such as: educational services, the investment sector, financial organisations, beauty businesses and magazines. I am happy to assist with any project you may have which needs a final check for perfection, however large or small. How do you check spellings? I refer to the Macquarie Dictionary either online or in print. What can I expect from Gumhill Proofreading? Gumhill Proofreading will provide a professionally proofread manuscript, project or document. I strive to help you with all your literature needs. Personal, professional service with an Australian business is my guarantee. I trained as a proofreader with the Australian College of Journalism via Open Colleges. Why aren’t your prices listed on your website? My rates vary depending upon the type, size and complexity of each project. You can contact me anytime through this website – just click here. I am more than happy to discuss your project and needs to provide you with a quote. You can check out the pages on this website, refer to the posts on this website or on my Facebook page Gumhill Proofreading, contact me via the Contact page or feel free to email me for details. Don’t forget to check out my Special Offer today!